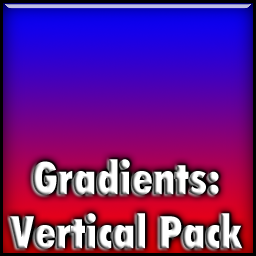 The Vertical Gradients pack will look boring to you now. This pack playis with ImageMagick in modes you probably never thought to see in a folder icon! Only for icomancer 1.1 and up! We continue playing with ImageMagick! 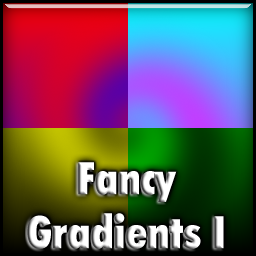 This pack includes radial gradients, a vertical blinds comp and a beautiful multidimensional rainbow comp! icomancer v1.1 required. Only for icomancer 1.1 and up! 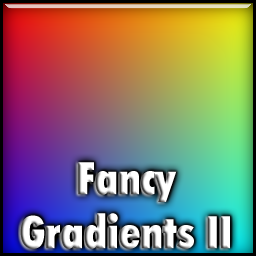 The first gradients pack for icomancer! 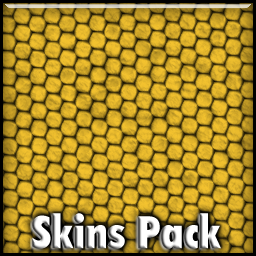 If you're using a version prior to 1.1, Update and get this pack! See the power of icomancer's composition engine in action! 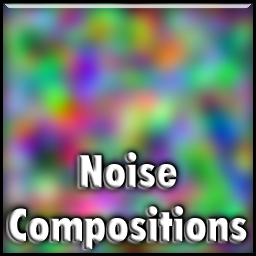 This package contains ten items that will throw gray-scaled or color noise-based compositions, some of them as simple dots, but others with procedural post-processing to give your icons a very distinct look from size to size and from icon to icon! You will be creating very unique icons with this pack! Be adviced that your CPU will sweat a little bit when creating the previews, because of the nature of the package. icomancer v1.1 required. 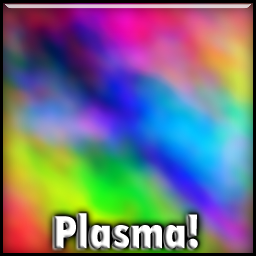 icomancer unleashes the power of ImageMagick's "Plasma" generator! The items in this collection get icomancer out of the box, allowing you to create unique icons that will never have the same color composition from back to front, from size to size, and from image to image. Once you try it, you will never see the folder icons the same way. Be adviced that your CPU will sweat a little bit when creating the previews, because of the nature of the package. icomancer v1.1 required. 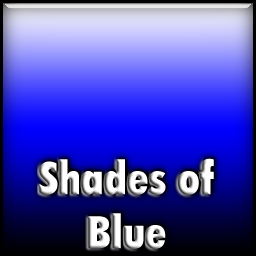 9 shades of blue, from lightest to darkest. 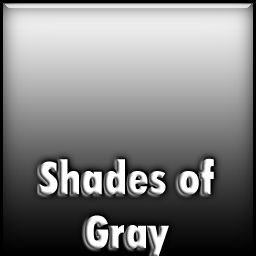 9 shades of gray, from almost white to almost black. 9 shades of green, from lightest to darkest. 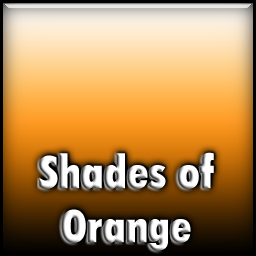 9 shades of orange, from lightest to darkest. 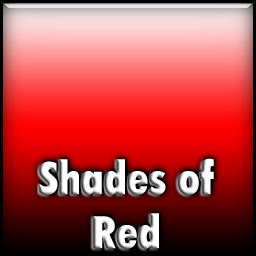 9 shades of red, from lightest to darkest. 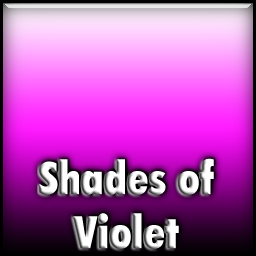 9 shades of violet, from lightest to darkest. 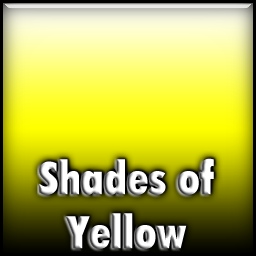 9 shades of yellow, from lightest to darkest. Updated for icomancer 1.1! Contains pre-generated images for fast construction time! 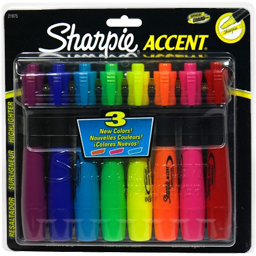 At least once in your lifetime you've got one Sharpie Accent highlighter. Well, we use them a lot, so we decided to create a palette with some colors inspired them. 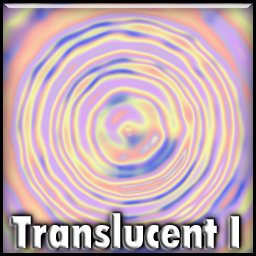 Twelve procedural textures made from different fractal algorythms that you won't easily miss. 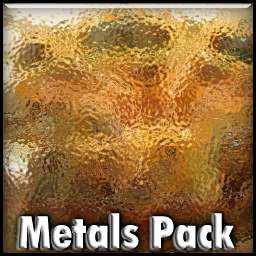 Finally, the whole Metallic Textures Pack! You'll find here 14 metal blends shining in high resolution, from brushed to hand brushed to chrome to industrial plates. A few of them are included in the free sampler, but the prettiest ones can only be found here! Please be sure to have icomancer v1.1 before downloading, for the pre-generation process takes a while in pre-1.1 versions! You'll find here seven animal furs + seven reptile skins. 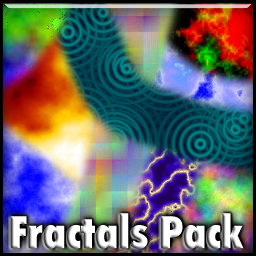 This is one of our most treasured packs! 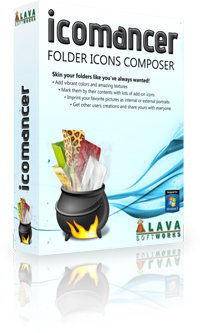 Please be sure to have icomancer v1.1 to take full advantage of the pre-generated files! 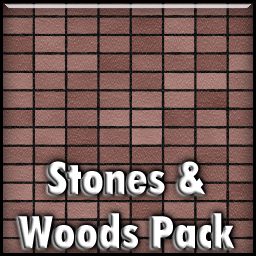 Our largest Texture Pack published so far. You'll find here seven floor patterns, four wall types, four natural woods, one wood slice taken from an Ent -well, that's how we think they look inside- and one wood that was a genetic experiment gone wrong -well, that happens when you try to mix a tree with a giant cat-. Updated for icomancer 1.1! Contains pre-generated images for fast construction time! 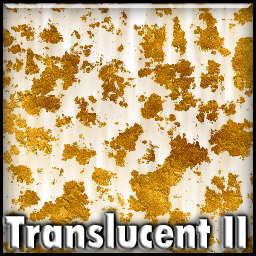 A package with ten translucent textures to add style to your desktop. Updated for icomancer 1.1! Contains pre-generated images for fast construction time! The second delivery of traslucent packs. Enjoy! Free and Standard accounts can be used by individuals and companies with up to ten employees in up to ten computers. By purchasing this license mode, you'll be able to use premium content in up to ten computers. Corporate accounts are designed for companies with more than ten employees and are sold in six-unit packs, covering up to six computers per pack. By purchasing this license mode, you'll be able to use premium content in up to six computers. Standard to Corporate upgrade includes two Corporate Packs (for up to 12 computers). Use this option only if you're a Standard account user and you need to grow. Use this option to get an extra Corporate License Pack if you need to have icomancer installed in up to 6 additional computers. If you have an open session, the id will be preset. Get 50% off with this method! Please login to this website using your icomancer user name and password in order to access this payment method. If you don't have an icomancer account, please download and install icomancer, then create your account from the launcher and hit on the "Upgrade Now" button once the application restarts.